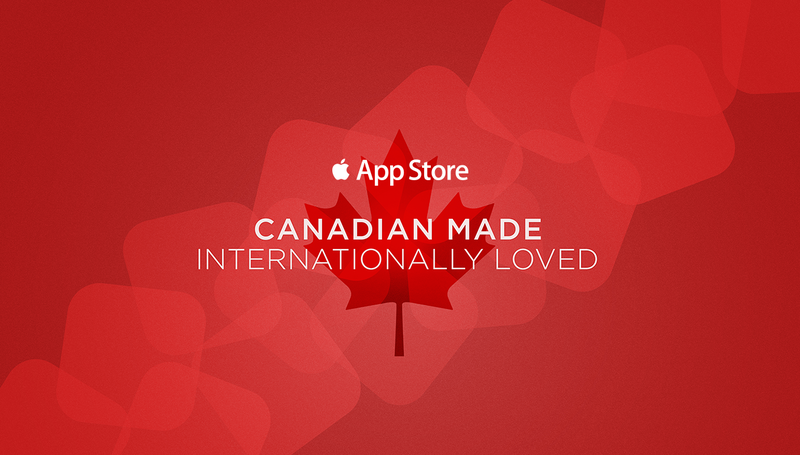 Excited to be featured in the App Store Canadian Made, Internationally Loved promotion! Thanks. I'd like to share one important link on how to track iPhone.